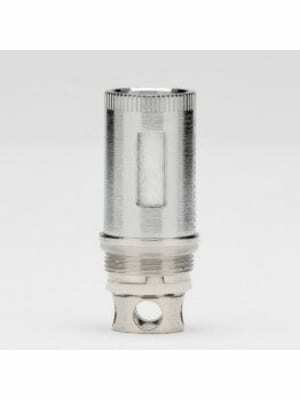 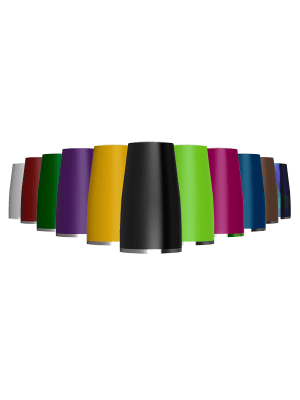 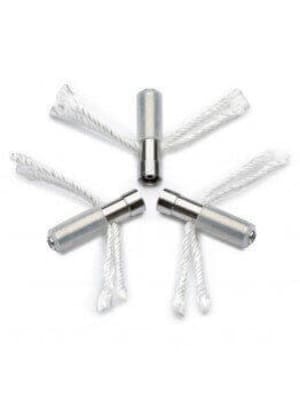 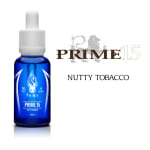 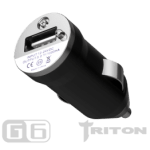 Buy Coils for your e-cigarette or MOD tanks. 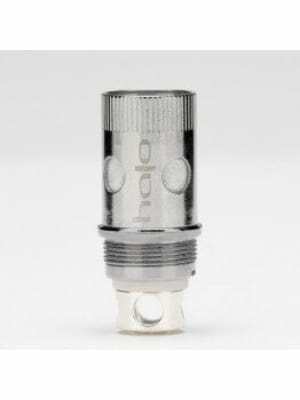 If your e-cigarette or Mod is not producing vapour, it is likely that your tank coil is faulty or needs replacement. 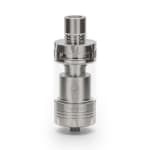 There is no need to throw away the tank as you can replace the coils and reuse the tank. 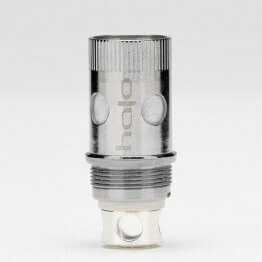 You can buy Coils for your Triton, G6, Reactor or Tracer Tanks.